1.05 acre commercial lot zoned GBI. 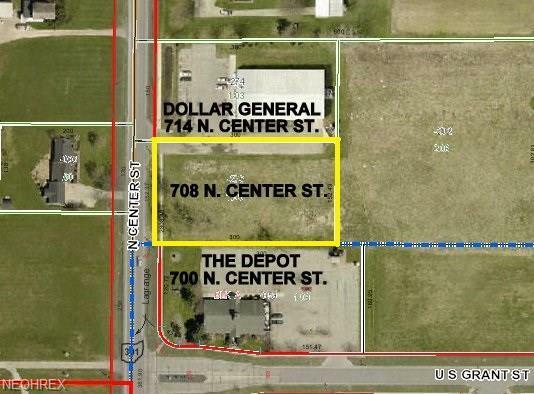 Located between "The Depot" and Dollar General". High visibility on Lagrange's north side. All utilities are at the street. Just 5 minutes to 10/480.